Some Apple motherboard issues can be fixed, including Power issues, BIOS / CMOS chips, USB ports. If the motherboard does need to be replaced then there are options available at varying costs depending on the features and performance required. We have a range of Original and Replacement Power Supplies for Apple. Give a longer life to your Macbook by changing that battery. These faults may be the screen or graphics. If it is the computer then it would require diagnosing to determine what component is faulty. Keyboards and mice can be replaced easily with any models. Apple drives can be replaced by many other models, this is often the most cost effective method rather than repairing them. Hard drive problems can occur quite frequently, particularly if the computer has been banged or dropped whilst turned on as the drive is only manufactured to withstand minimal g force. The symptoms may include MAC OS not loading up properly or software crashes. 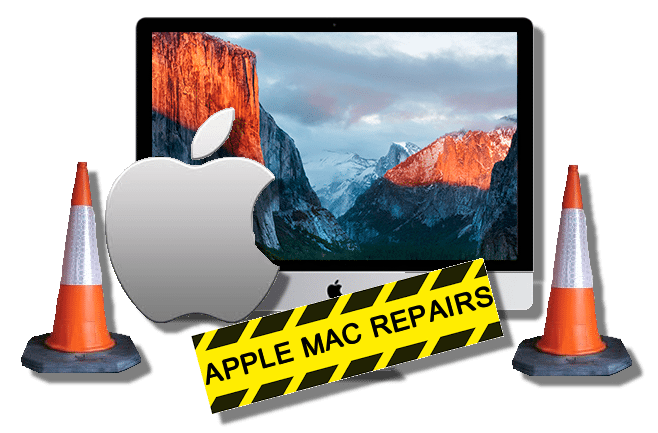 Data errors may be corrected, but it may also be necessary to install a new drive and either copy data and reinstall MAC OS. Argon Computing Southend Rochford offer a data recovery service to Southend and Rochford Essex, if your hard drive has failed or has been damaged contact us on 01702 547625.